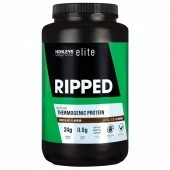 Horleys Replace is well known in Australia and comes recommended by leading sports dietitians, trainers and coaches. 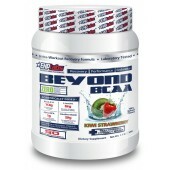 The product was scientifically formulated to maintain optimum hydration for exercising bodies long before sports drinks got trendy and mainstream. 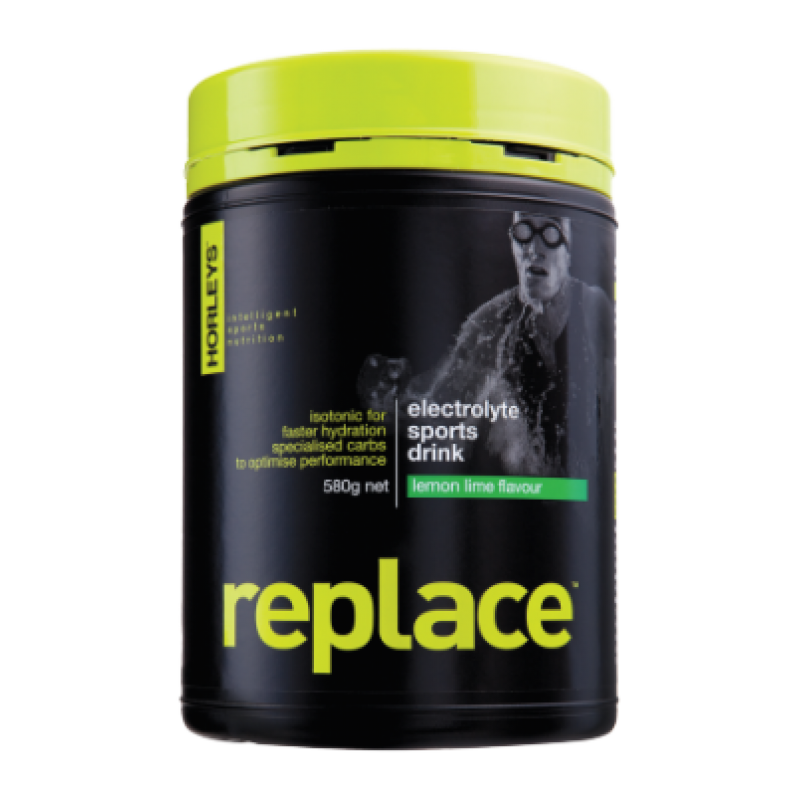 Replace Sports Drink now contains no artificial colours! 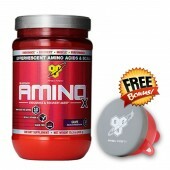 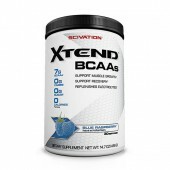 Use before, during and after sport or heavy physical activity lasting longer than 60 minutes. 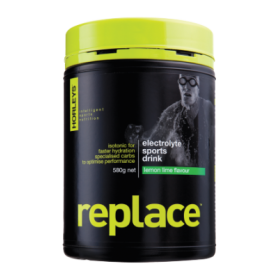 Replace is ideal for all sports people especially those undergoing vigorous and extended bouts of training as well as those who require mid-event fluid replacement.